The Frameworks GFW-MUS-2000 Deluxe Sheet Music Stand boasts a lightweight design with intuitive adjustability. 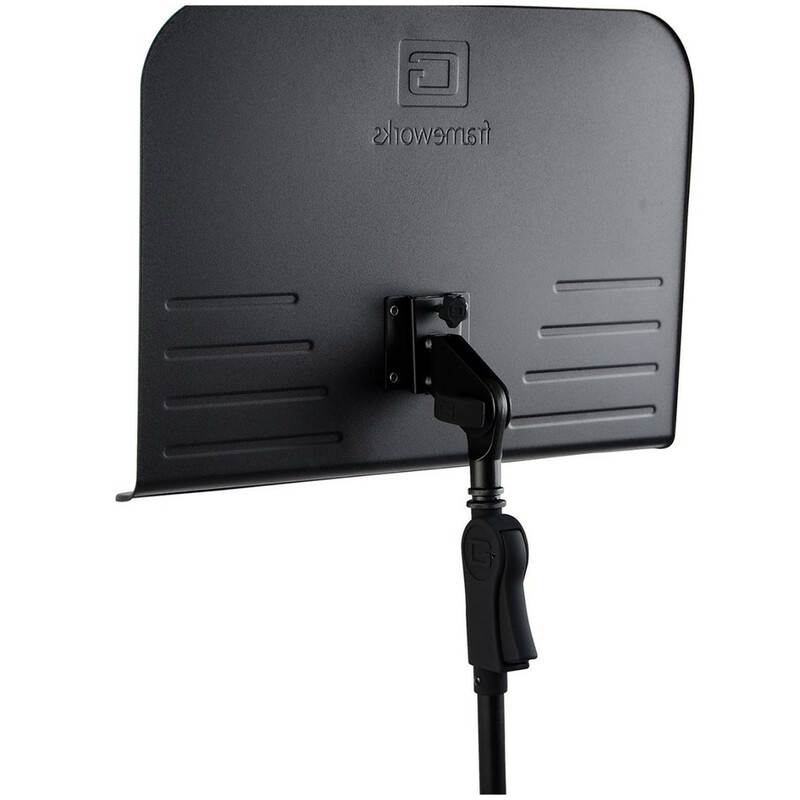 The GFW-MUS-2000 allows you to achieve the perfect viewing angle with its swivel adjustment mechanism, featuring soft-grip twist knobs and secure tightening. 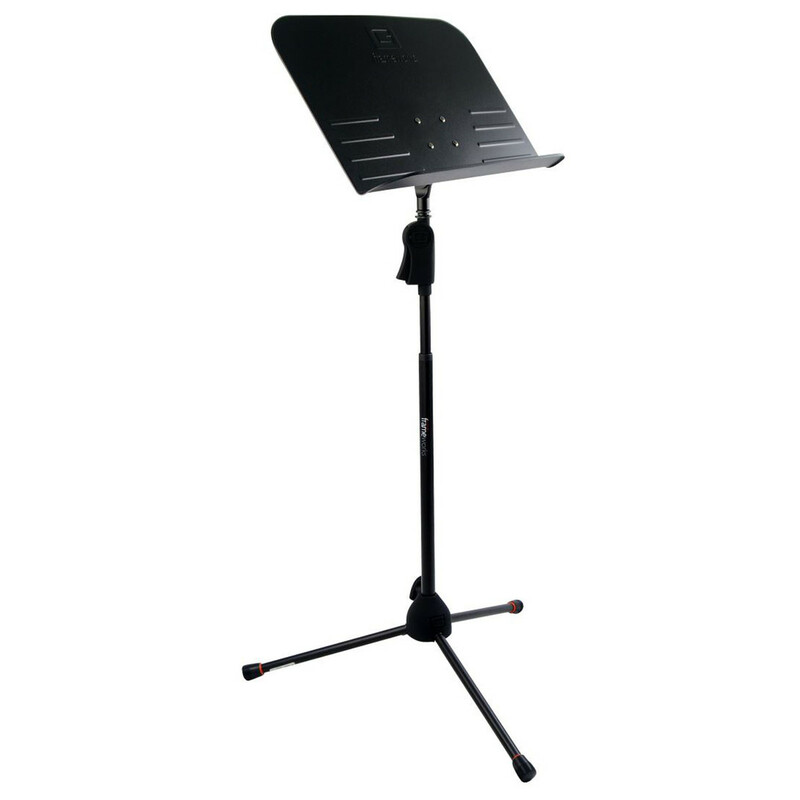 The stand's wide 19'' tray is equipped with an integrated bottom lip, allowing you to keep a wide variety of materials in place during your performances. 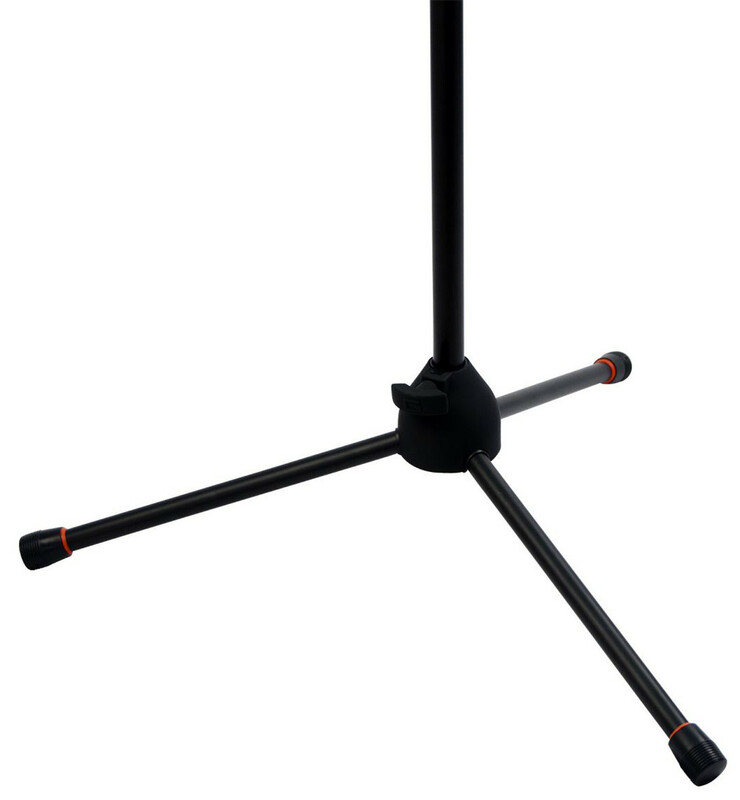 With a fixed tripod base, the GFW-MUS-2000 is incredibly sturdy with an arched-leg design and rubberized feet. 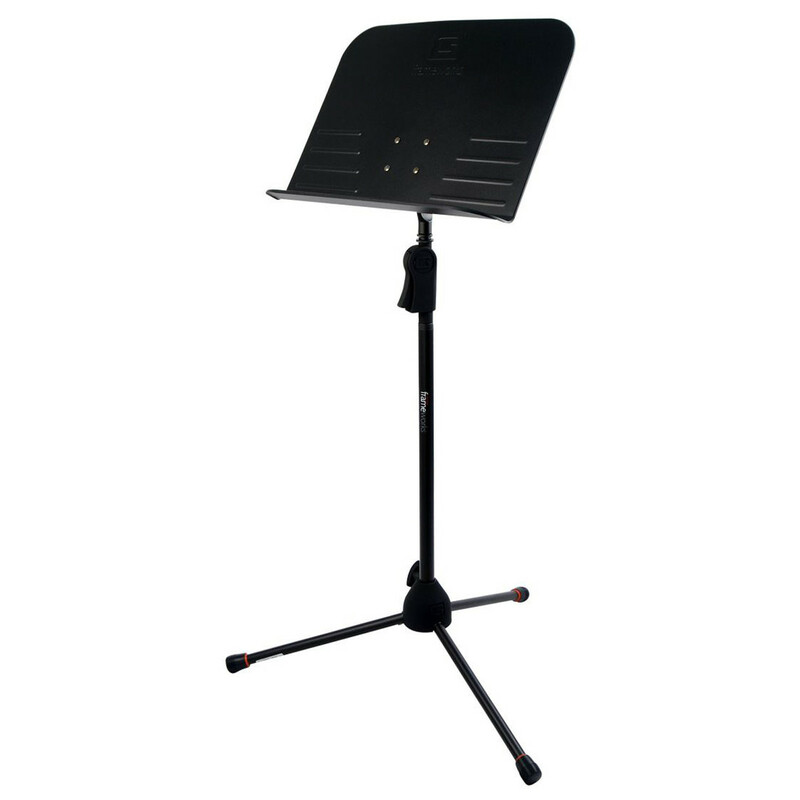 A deluxe one-handed trigger-clutch design provides height adjustability from 26'' up to 43'', making the GFW-MUS-2000 Deluxe Sheet Music Stand perfect for a wide range of applications.